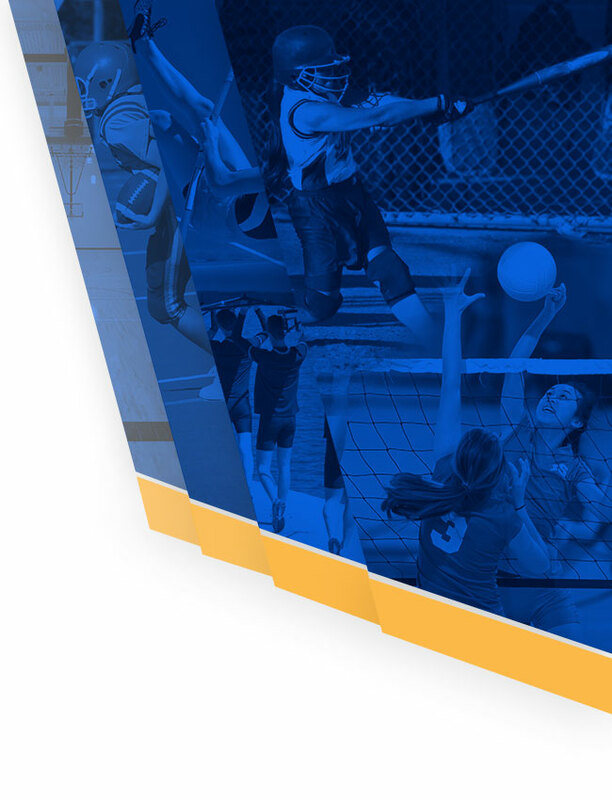 This Guide has been designed to help you, your family and your high school administrators understand the NCAA initial-eligibility process and to prepare you for transitioning from high school to becoming an NCAA Division I or II student-athlete. 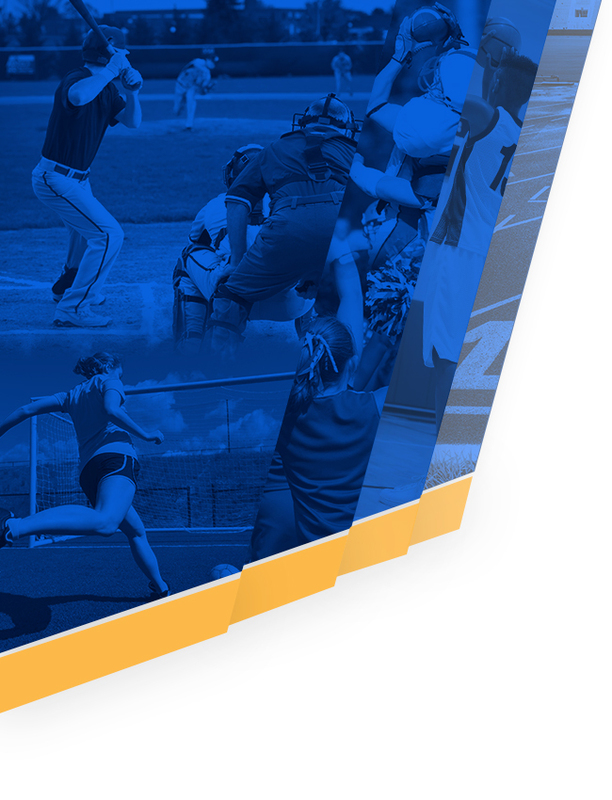 With more than 1,000 colleges and universities across three divisions, NCAA schools offer a variety of academic and athletics programs to meet your needs. From the smallest college towns to the largest metropolitan cities, NCAA member schools provide the opportunity for education and growth in dynamic learning environments. With so many choices available, it is never too early to start doing your homework. Work closely with your high school counselors, talk to college admissions officers, listen to your parents and mentors, and then choose wisely. The NCAA Eligibility Center encourages you, the student, to take an active role in this process. Take time to complete the registration yourself or jointly with your parents. As a future student-athlete, it is important that you become personally involved. The NCAA Eligibility Center is here to help you. Visit www.eligibilitycenter.org or contact the customer service staff at 877/262-1492 for assistance.